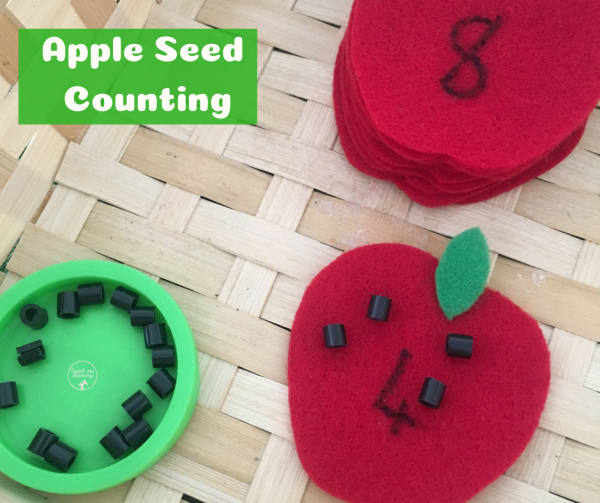 Counting apple seeds are so fun! 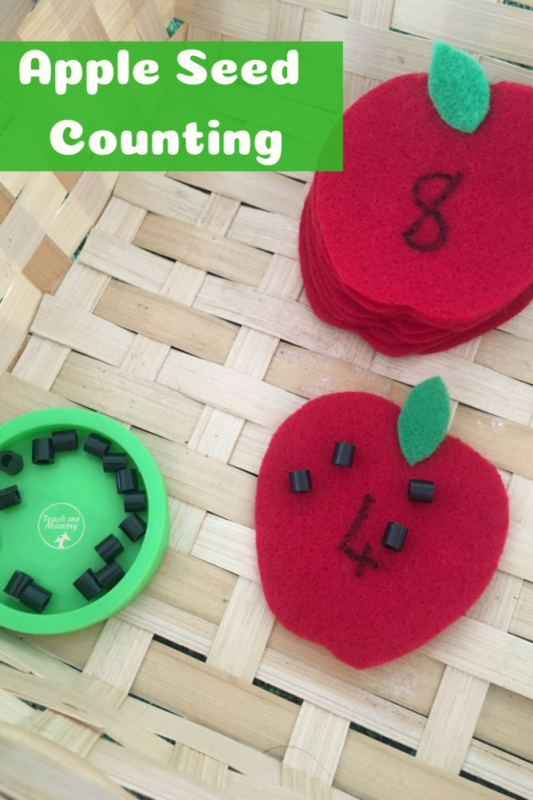 Work on counting skills, one-on-one correspondence and fine motor skills with this counting apple seeds activity! 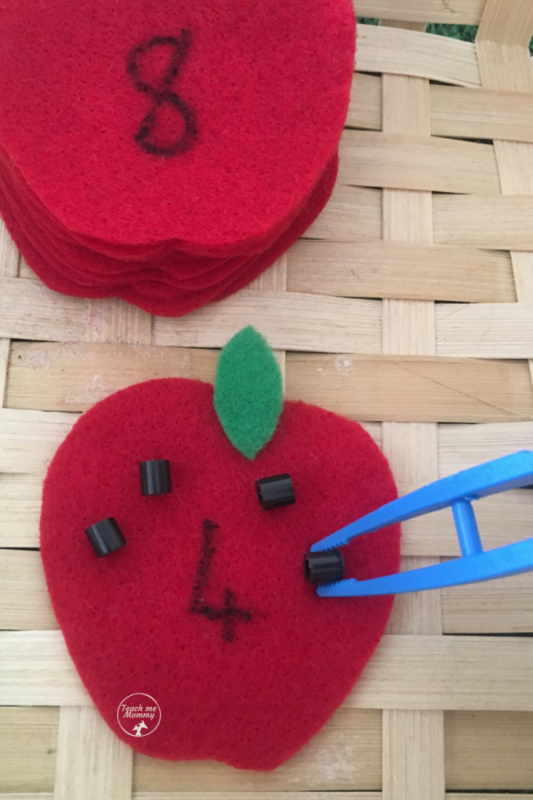 Cut the red felt or craft foam or cardboard out in the shape of apples. 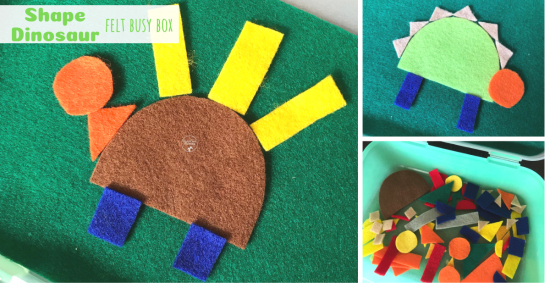 Use the green as leaves and attach to the apples. 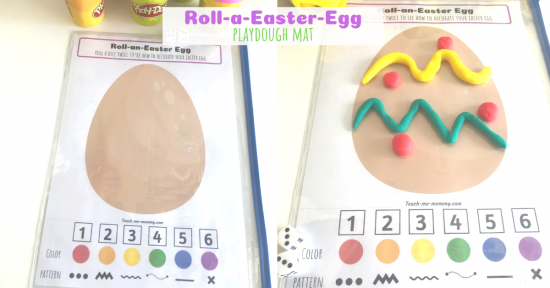 Mark the apples 1-10(or whichever numbers you’d like). 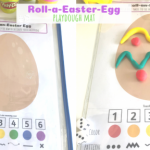 Add the small black items to a shallow container or lid to prevent it from rolling away. 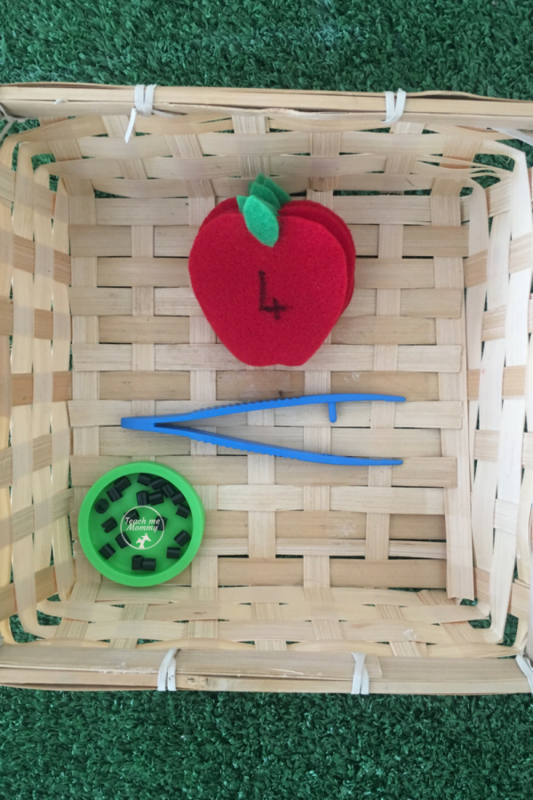 Add all these items to a tray or shallow basket. 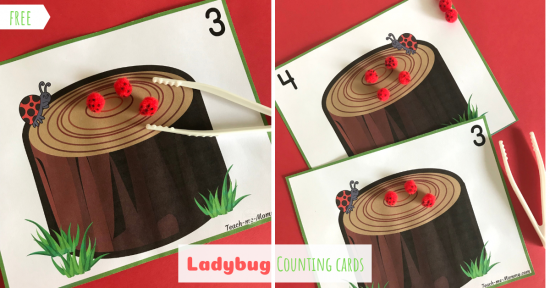 Simply pick an apple, recognize the number and count out that number of seeds. 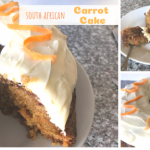 Use the tweezers for an extra challenge. It is quite trick to pick up such tiny things! 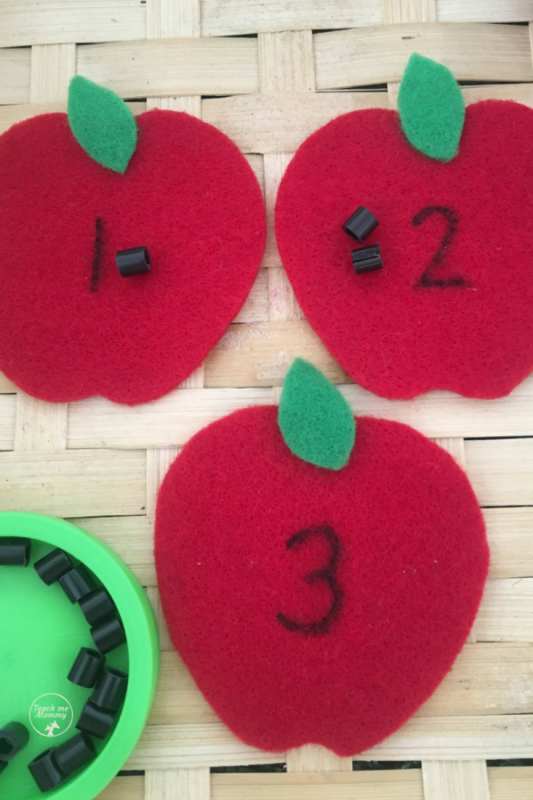 One can also use these felt apples for simple sums. Pick two or more apples and count out the seeds. 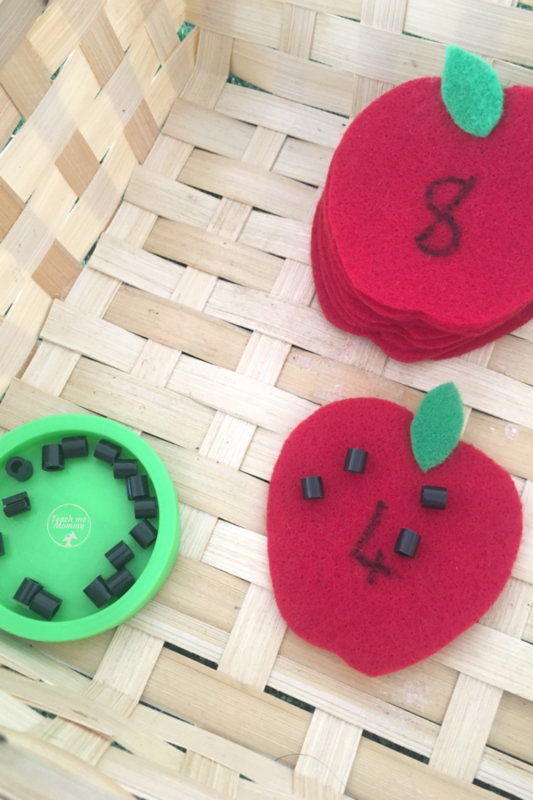 Then count the seeds altogether to find the correct answer and the apple with that number! 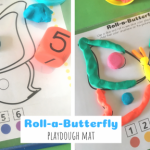 Fun learning for preschool or kindergarten math centers and perfect for a Back to School theme! 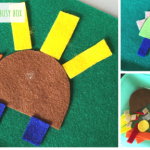 Add these items to a small bag or box and you have a busy bag activity for travel, waiting or quiet times!